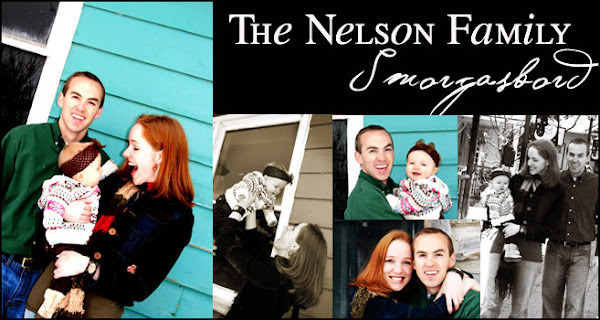 The Nelson Family Smorgasbord: In The Spotlight: Starring YOU! "all done! thank you! ba-bye!" 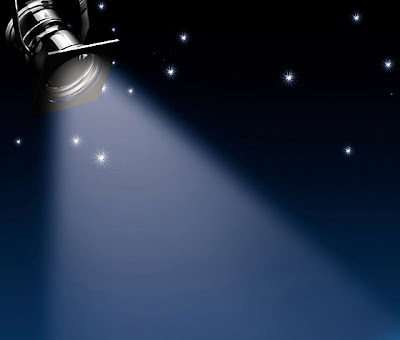 In The Spotlight: Starring YOU! Each one of you have had such an impact on my life and I often feel inadequate as our lives sometimes do not allow us to express that sincere gratitude on a daily basis. If I could, I would send Thank You notes and a Big Bouquet of Daisies to each of you every day!! At the beginning of each month, I want to spotlight one of you on my blog, but of course want to make sure I have your permission! Also, if you do not want me to borrow a picture from your blog, let me know! How blessed I am, to have touched shoulders with each one of you! You have always been one of the most thoughtful people I have ever known. Really though, You are the amazing one. We would all be lucky if we could be even just a "little more" like Kristin Nelson! Love you! Write all the amazing things you want about me! I won't mind! Let me know if you have a hard time coming up anything for me! Kristin, I've been pretty busy and hadn't had a chance to check your blog for a couple weeks. I'm so sorry to hear about the losses you and your family have experienced. You are all in our prayers. I love and appreciate you so much, Kristin. Whenever I see any EFY kids in our neck of the woods, I ALWAYS think of Kung Foo, laughs and late nights with my dear pal with the flaming red hair! You are such a light and continue to inspire me! What a cute and thoughtful idea. I love being able to read other blogs and get inspiration or to have a good laugh! Your blog is definitely one I love to read! Thanks for the fun memories about Kim. I have too many memories to add, but I'll include her sleepwalking antics, our camping trip to Andrea's wedding and playing the adverb game with Brad and Duke. What a woman.